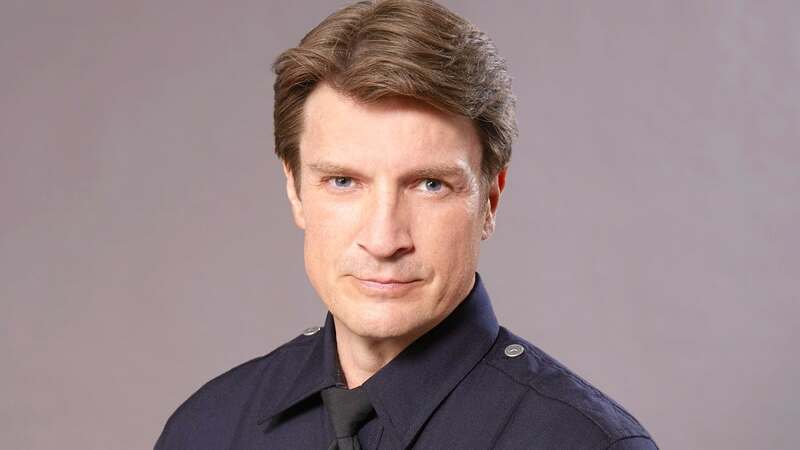 ABC announced Monday it has given a full-season order to its freshman cop dramedy, "The Rookie." Season 1 will now consist of 20 episodes. 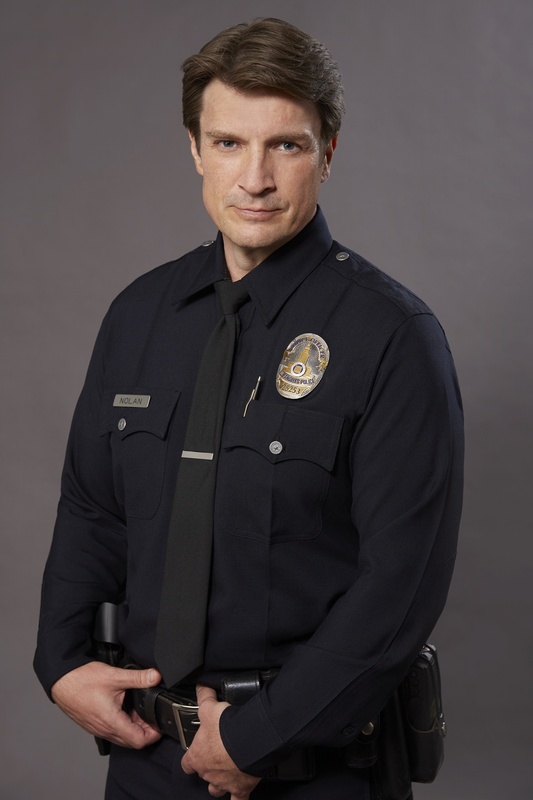 Created by Alexi Hawley, the show stars Nathan Fillion as John Nolan, a 40-something, police academy graduate starting his new job with the Los Angeles Police Department after his wife divorces him and his construction business fails. Mercedes Mason and Richard T. Jones play his supervisors and Melissa O'Neil and Titus Makin play his fellow newbie officers. Teresa Giudice on Joe Giudice's deportation: "It's heartbreaking, very sad"